Thiol-group oxidation of active and allosteric cysteines is a widespread regulatory posttranslational protein modification. 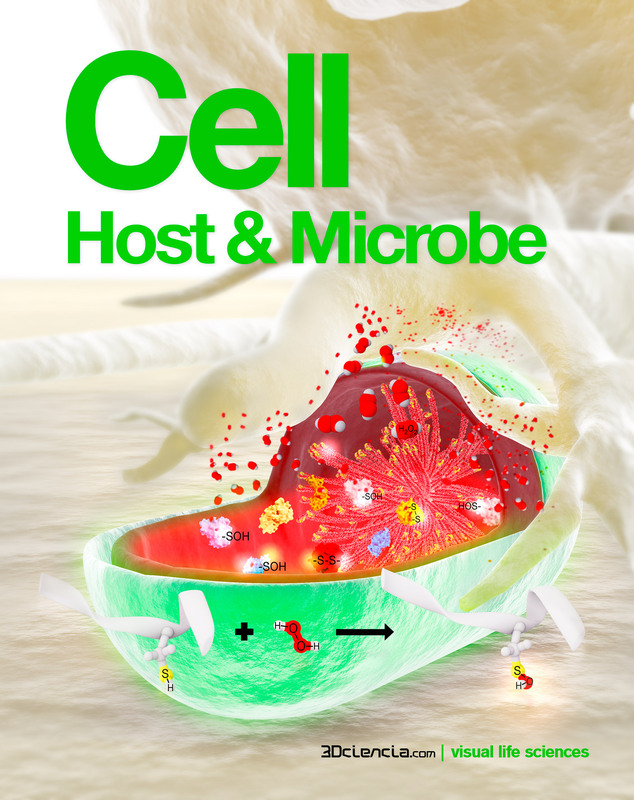 Pathogenic bacteria, including Pseudomonas aeruginosa and Staphylococcus aureus, use regulatory cysteine oxidation to respond to and overcome reactive oxygen species (ROS) encountered in the host environment. This entry was posted in cover, DNA. Bookmark the permalink.